Azealia Banks Invites Us All To Her "Playhouse"
Home>New Songs>Azealia Banks Songs> Azealia Banks Invites Us All To Her "Playhouse"
Azealia Banks comes through with a brand new single. 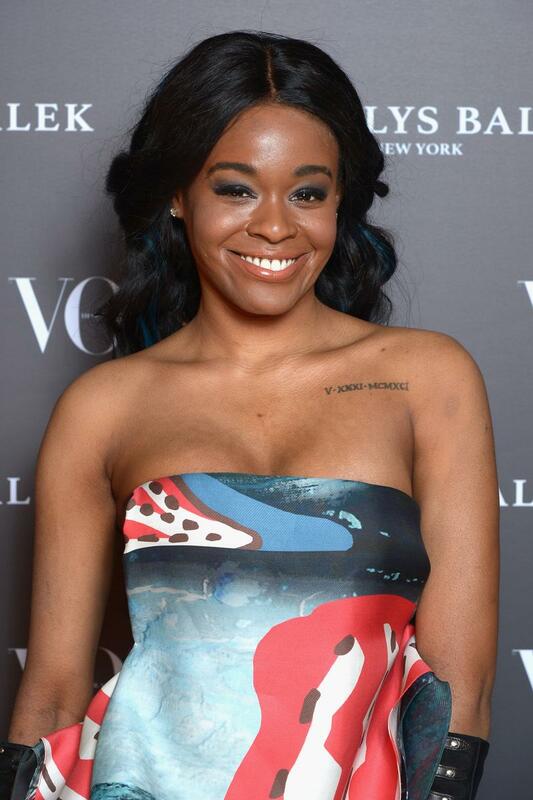 Azealia Banks has proven herself to be one of the most unpredictable artists in recent memory. She turned heads when several years ago, she shared footage of herself cleaning up her closet, in which she sacrifices chickens. That's not all she's done to create controversy though. She's gone after her fellow musicians on a regular basis, attempting to take down people like Lana Del Rey, Kanye West, and many others. Today, the rapper has returned with a brand new single called "Playhouse." The track appeared on her SoundCloud page yesterday and fans have had mixed reactions so far. Her diehard supporters are excited to be hearing the "212" rapper back on record. However, others have been critical about how much is going on here. Azealia sings over a house music instrumental, getting pretty X-rated in the lyrics. When she's rapping, the song is at its peak but sometimes, her singing voice doesn't sound like she's in her comfort zone. It could just be my perception, though. Earlier today, Banks shared several NSFW photos of herself on her social media channels to promote the new single, inviting her fans to an entirely different type of "Playhouse." Are you feeling the new song or nah? SONGS Azealia Banks Invites Us All To Her "Playhouse"